other information Reeltrad Records RTR 002, 2005. 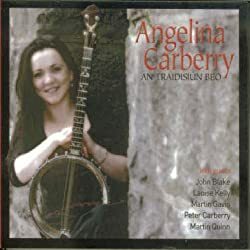 Recorded in Barna, Co. Galway. The liner notes are dated October 2005.